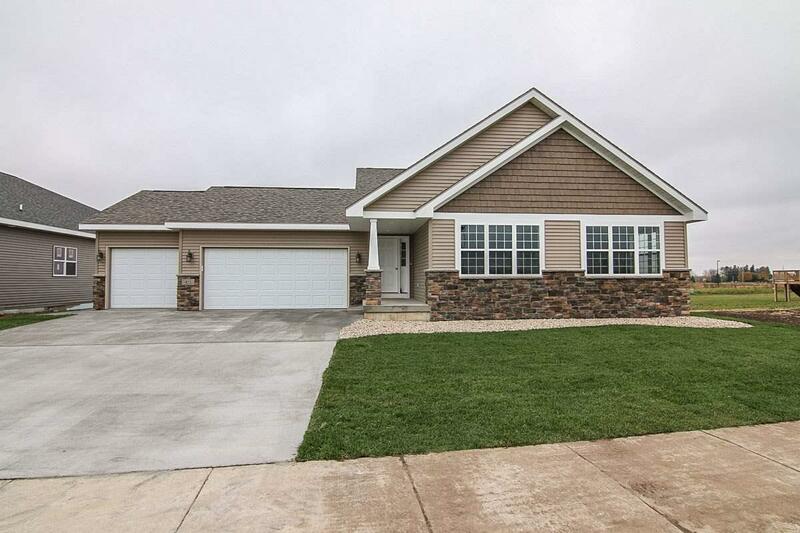 6838 Conservancy Pl, Deforest, WI 53532 (#1842476) :: Nicole Charles & Associates, Inc. Completion in Feb. 2019. 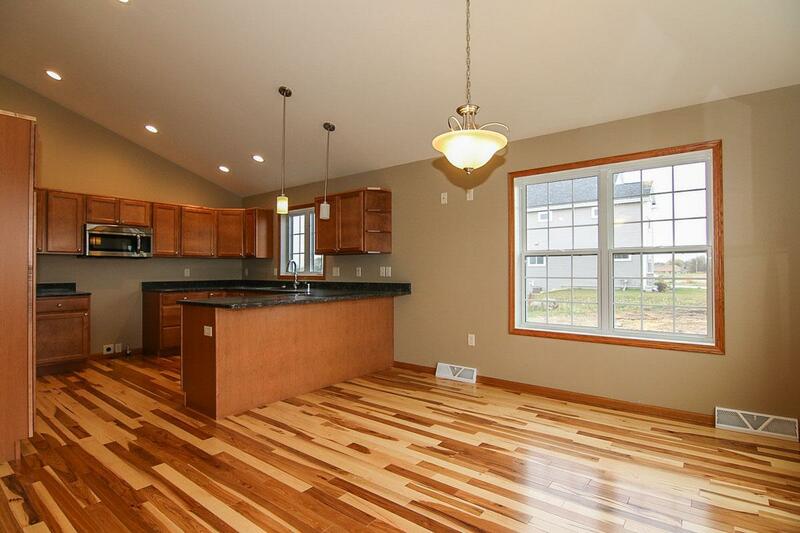 Lots of room to roam in this sparkling new multi-level home. 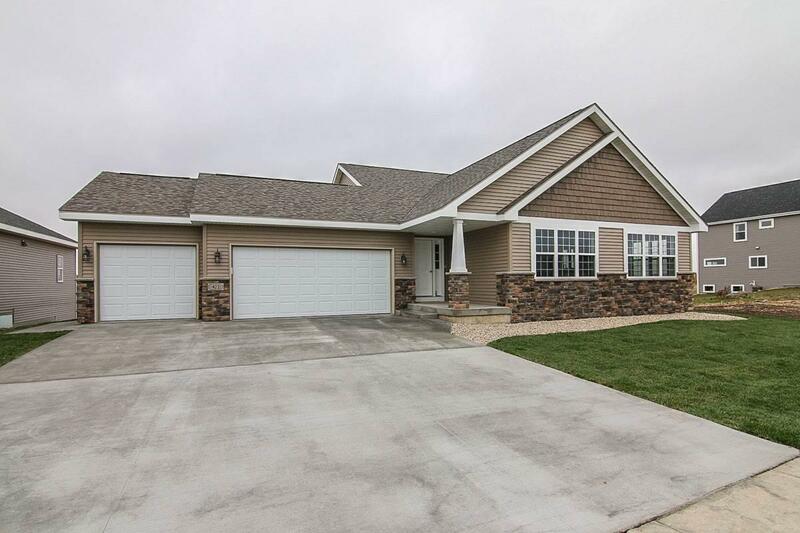 Your family will enjoy the very spacious family room with its warming fireplace, 4 generous sized bedrooms, 3 baths, master bath with tiled walk-in shower, kitchen has lots of maple cabinets and granite counter tops. 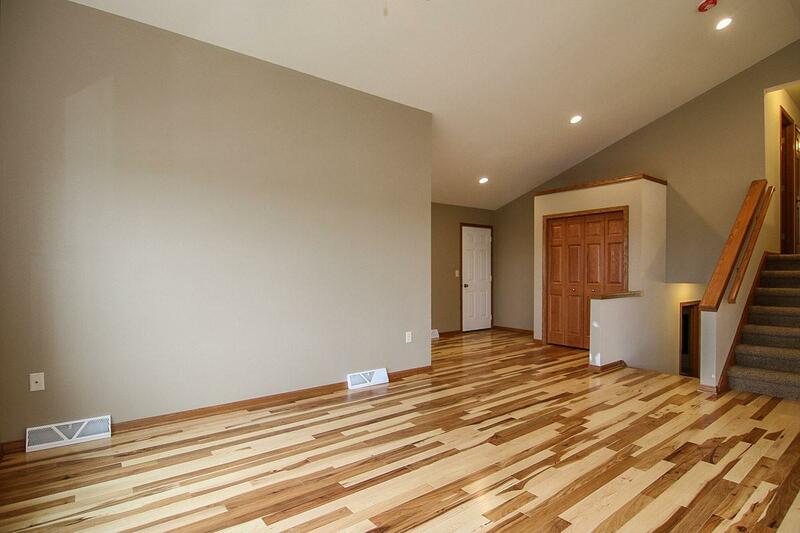 Bonus room has surround sound and could be used for a theatre room or game room or whatever. Builder will give you a generous guaranteed sale on your present home. Picture is of similar home.